Welcome to your one-stop shop, Monday motivation, and one pan meal! Okay, technically this isn’t entirely a one pan meal because you have to mix the sauce up quick in something. My suggestion is to use a dishwasher-safe bowl to mix the sauce up, or mason jar, and then you still only have to wash ONE dish. I’m always thinking of you! Full disclosure, this recipe was posted back in 2014 that severely needed updating, boy was it worth it! As mentioned on Friday, I angered my shoulder again. That meant taking the weekend off from exercise, which for me, means extra work at trying to keep my happy pants on. Nothing makes me happier than a great workout and nothing makes me more agitated than a lack of movement. I feel like Nala, kind of possessed with more energy than I know what to do with. I try to redirect it into work, but eventually, I get bored. There is only so long you can stare at a computer screen before you can’t anymore, even if you love what you do, which I do. Then I think about how far I’ve come. I think about how I’ve changed my lifestyle from eating McDonald’s cheese danishes every morning to veggie-filled egg bakes. How I’d rather eat at home than go through a drive-through. How working out used to be a chore, and now it’s a privilege. Then, I become grateful for the antsiness, I even welcome it a little bit. A little reminder of how far I’ve come and how lucky I am to be where I am today. Gratefulness and gratitude journaling is seriously the best thing that ever happened to me. It allows me to enjoy and appreciate all the things that happen to me that I take for granted. Like shrimp, Mr. Hungry was pretty upset I made this dish when shrimp is out for at least 90 days for him. Be grateful for shrimp you guys, it’s the best. Add oil and shrimp (if using fresh – add garlic and ginger to pan) sauté for 30 seconds. Add sauce mixture, carrots, and purple cabbage; cook until carrots and cabbage begin to soften, about 2-3 minutes. Garnish with sliced onions and sesame seeds, serve immediately. 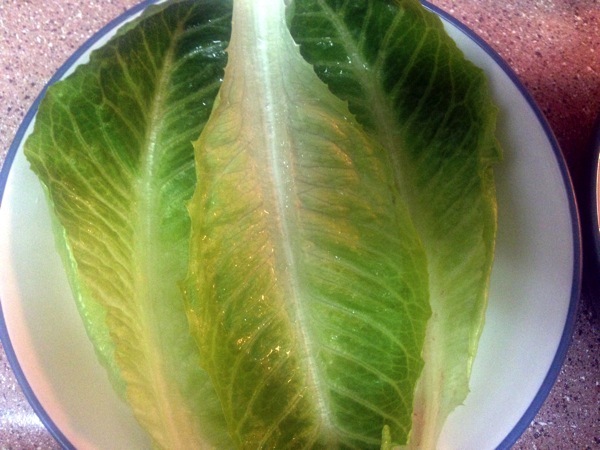 *Make into wraps by serving over a whole-wheat tortilla or butter lettuce leaves. 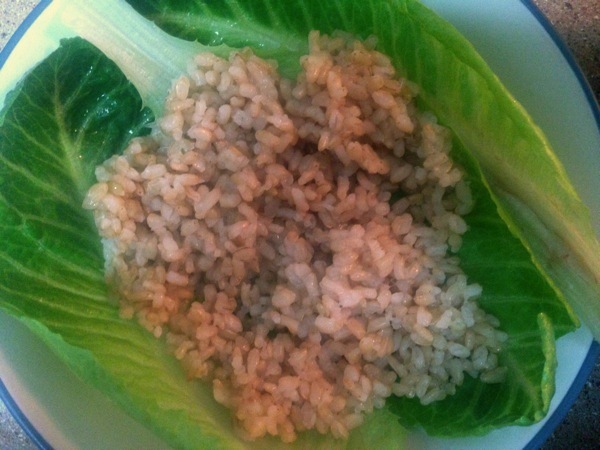 Make into a bowl by serving by itself, over brown rice or quinoa. Then we topped it with the shrimp mixture. We both kind of ate them as messy lettuce tacos, and they were delicious! Doused mine in sriracha of course! Looking for more one pan dinners? Be sure to follow me on Pinterest and check out my new ONE PAN DINNERS PINTEREST BOARD! I don’t think that I have ever had Mu Shju before. I think I would start with your version before anyone elses! That is because you are awesome! Something I’m grateful for everyday. You need to live closer so you can come to my spin class! I KNOW!!!! We need to have a sleep over, high school style, no college style it has to have wine. Yes, wine then spinning in the morning! This looks SOOOO good!!! We love mu shu in our house but I usually don’t make it with shrimp! Changing that ASAP! the instructions are missing from the recipe. not sure how that happened! I fixed it thank you! It should be there now. Thank you!